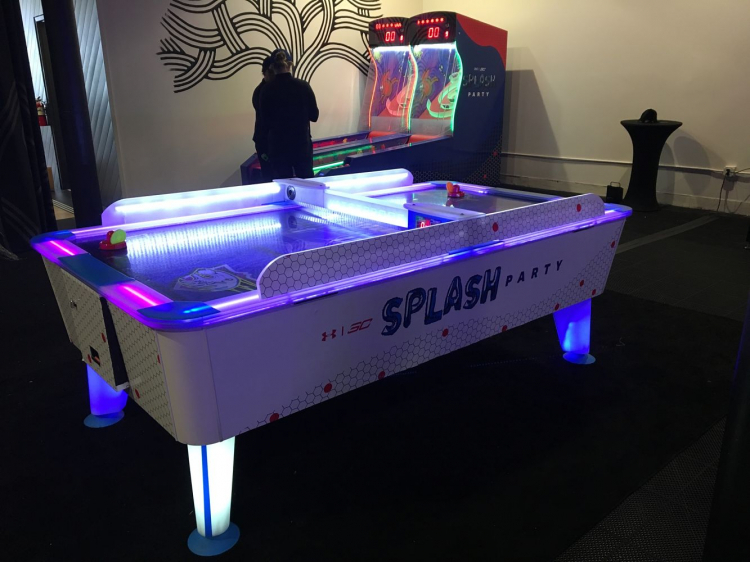 Arctic Air Hockey Table Rental | EpicPartyTeam.com Phoenix AZ. 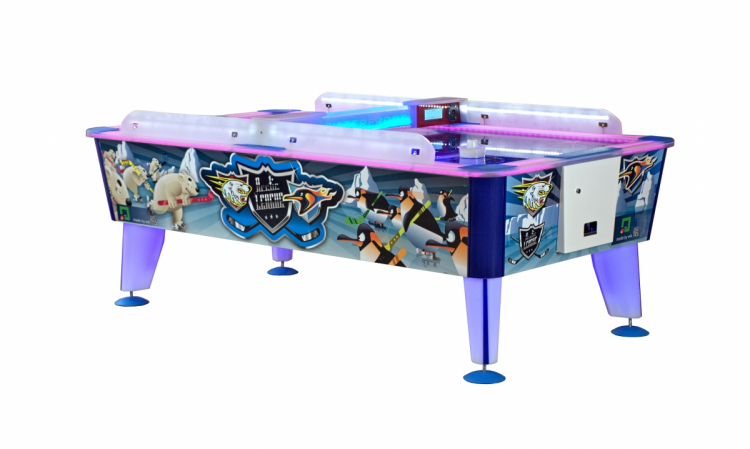 The Arctic Air hockey is a fully featured and truly unique air hockey table! 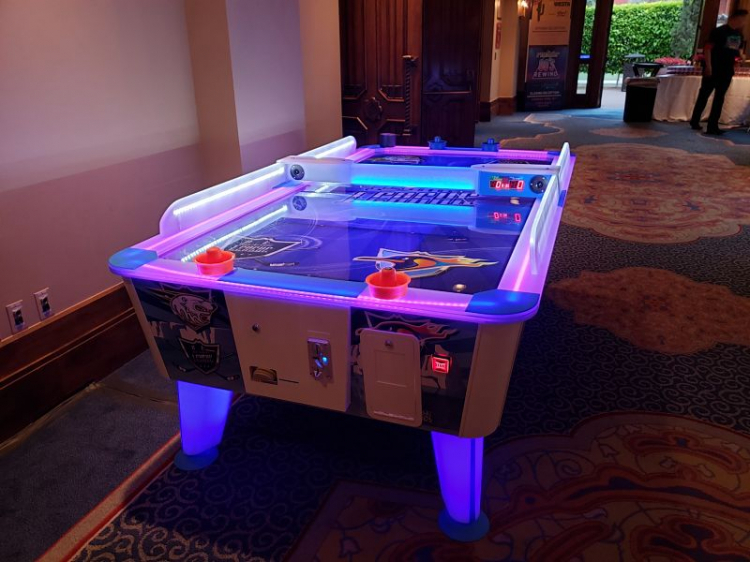 The Arctic Air Hockey table is a beautiful and functional air hockey table that allows you to play your favorite game indoors or outdoors! Perfect for any type of event! 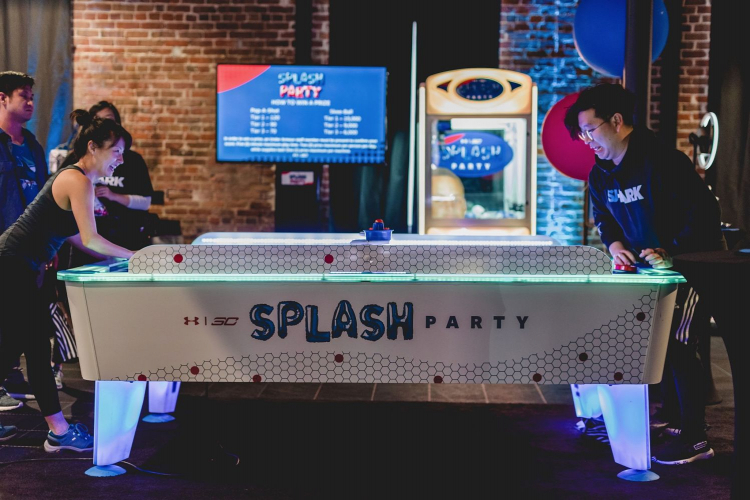 We can customize the Arctic Air Hockey table to fit your event!